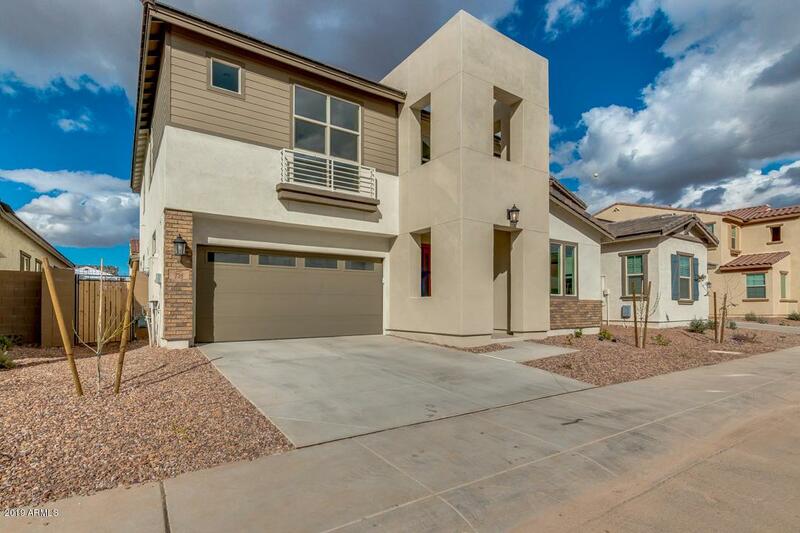 Brand New Most Popular Stunning two-story property located in prestigious Chandler. 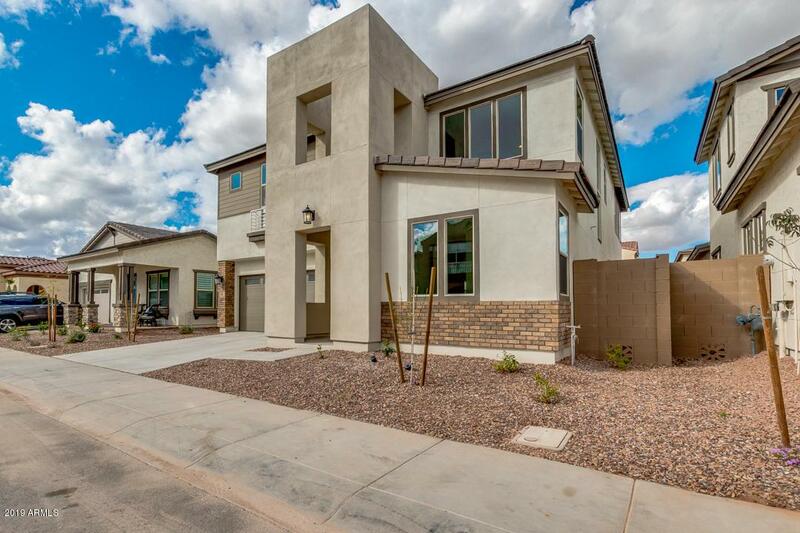 This modern home provides professional desert front landscaping and brick accents on the facade. 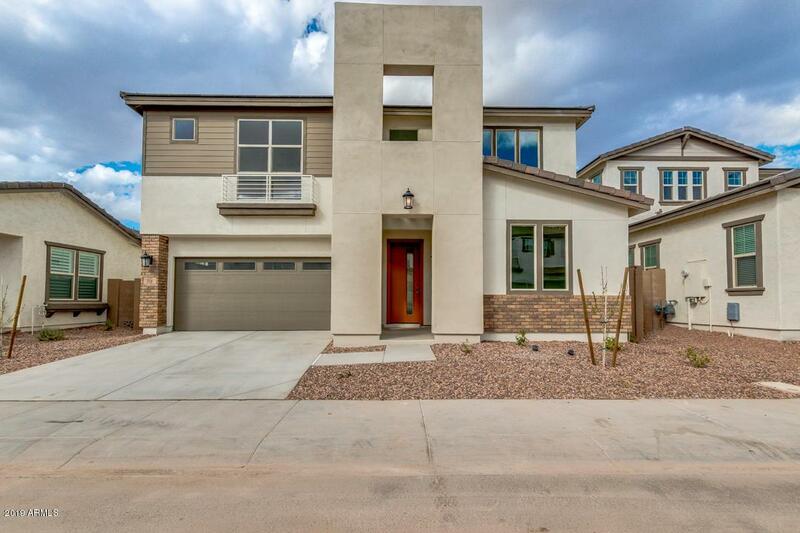 Complete with 4 bed, 3 bath, living/dining area, loft ideal for entertaining, and so much natural light that make this home cozy and inviting. Kitchen is a cooks delight! Offering breakfast room, upgraded stainless steel appliances, ample cabinetry with crown molding, pantry, recessed lighting, and large centered island with breakfast bar. Master suite includes picture windows, full bath with dual sinks, separate tub, step-in shower, and walk-in closet. Spacious backyard with covered patio. 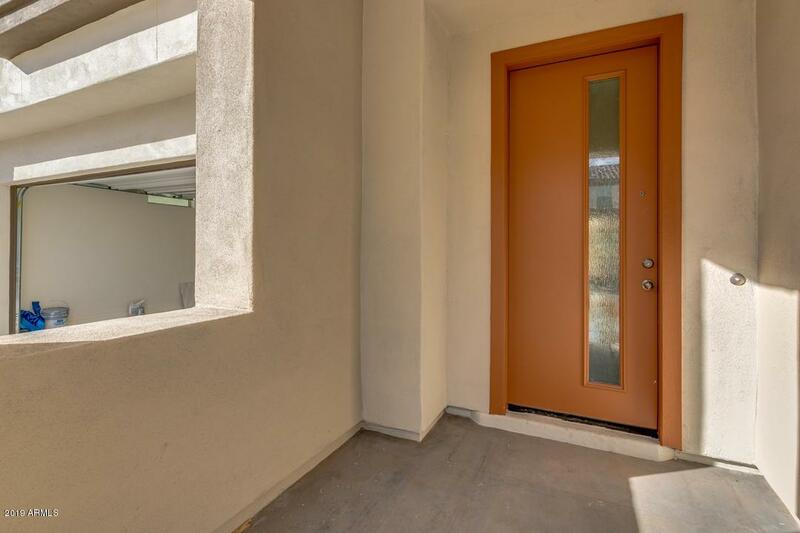 Walkable distance to Hamilton High School, Shopping and Entertainment. Very close to BASIS school south and north campus.